Rain may have deterred high street shoppers but shopping centres and retail parks remained appealing over the Easter weekend, experts reveal. 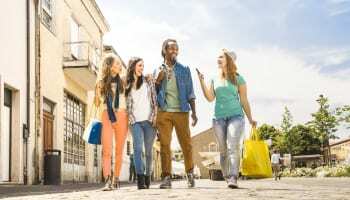 According to retail intelligence expert Springboard, shoppers have still been visiting retail destinations this Easter Weekend, despite rain across much of the UK. 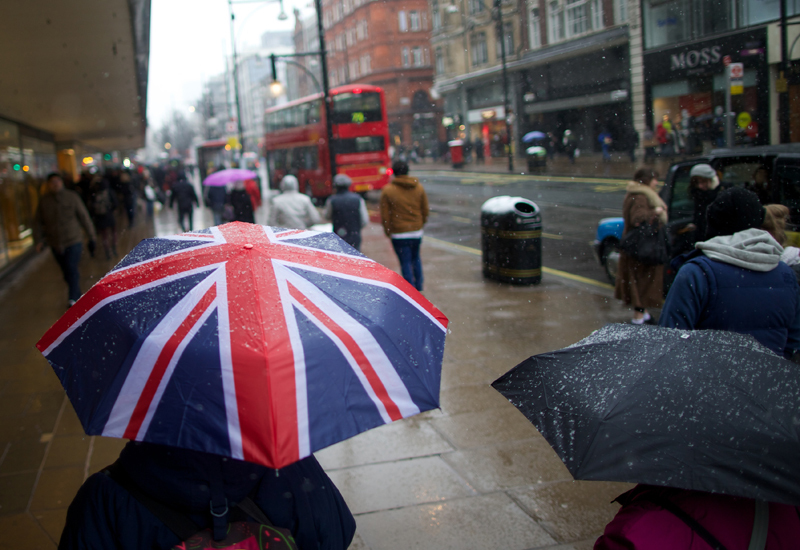 While the persistent rainy weather that hit most of the UK this Good Friday and Easter Saturday negatively impacted retail footfall results across high streets, retail parks and shopping centres witnessed a boost in business. 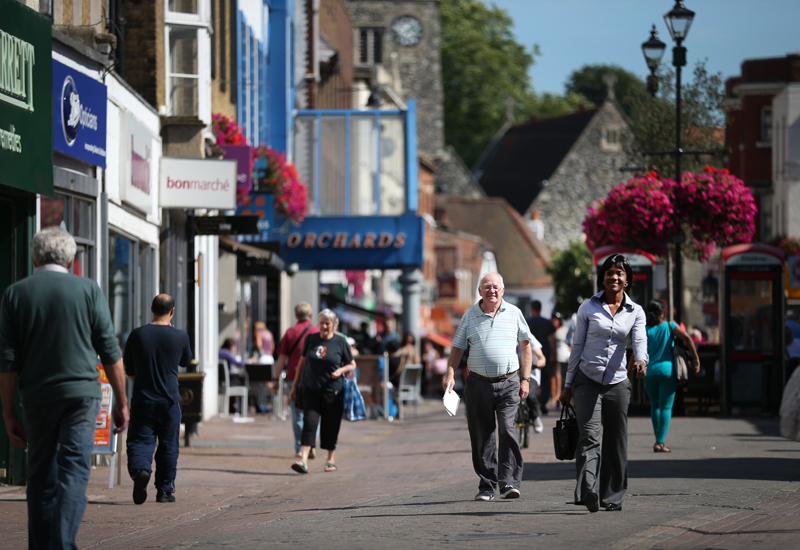 Then, when the rain eased on Sunday, consumers were encouraged to venture out into high streets once more and consequently footfall rose by +1.9%. Footfall in retail parks and shopping centres increased by 5% compared to Good Friday and Easter Sunday last year. Despite positive results on Easter Sunday, retail footfall up to 12pm on Easter Monday had taken a tumble. Springboard says this decline was undoubtedly caused by rain that hit much of the UK in the morning and also likely to be due to the fact that shoppers had already made their trips earlier in the weekend. 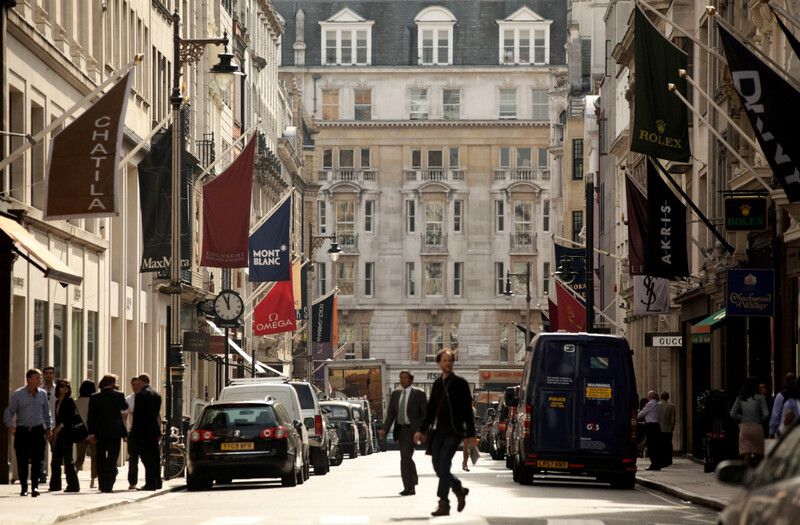 Furthermore, the greater number of high streets compared with retail parks and shopping centres means that the drop in footfall in high streets pulled the overall result for all UK destinations down to -2.4% on Good Friday and -3% on Easter Saturday. Wehrle adds: “Notwithstanding the rain impacting high street footfall, the results for shopping centres and retail parks will be a fillip for multiple retailers following the recent tough trading conditions. In overall terms, however, footfall is still down compared with Easter last year. 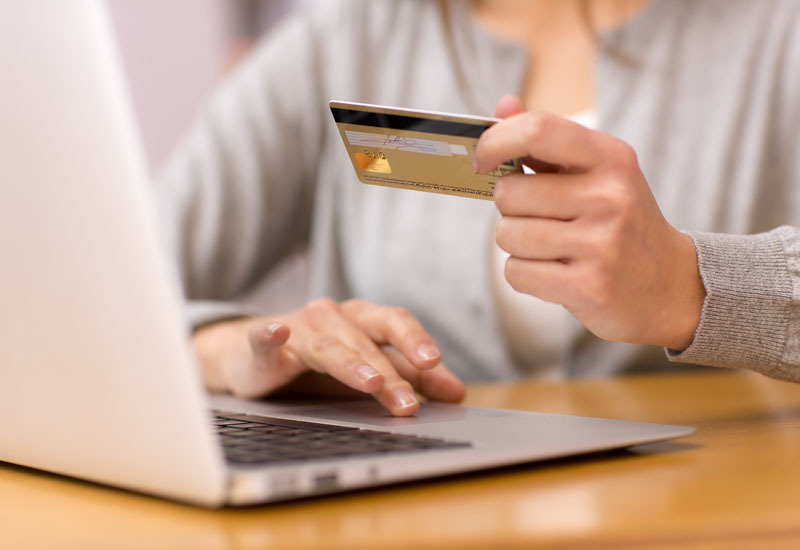 Wehrle continues to warn bricks and mortar stores to enhance their store environment and product ranges so they can compete with the convenience and choice offered online, and also with their competitors.